The press release doesn't say just how much Foxconn has contributed to the venture, but it does note that Cyanogen Inc. has raised a total of $110 million from various sources. As an aside, isn't it odd that the metric for a successful startup is how much money it can raise? You'd think that its ability to make money would be relevant, but what do I know? 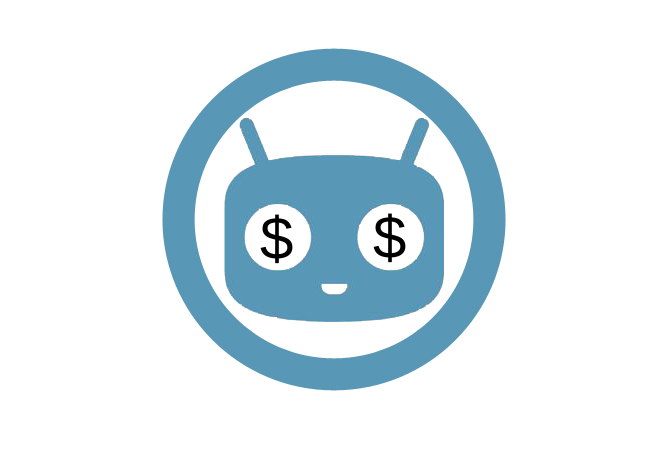 The funds give Cyanogen Inc. time to find its footing and get Cyanogen OS on more devices. The Foxconn partnership makes sense when you think about it. The Chinese company has the capacity to spit out phone hardware like no one's business. Meanwhile, Cyanogen Inc. develops software that could be independent of Google services, which is important in China. Cyanogen CEO, and all-around level-headed dude, Kirt McMaster says the funds will go toward Cyanogen's efforts in "creating the next major paradigm shift in mobile computing."